We are kicking off a new series this weekend called “Life. Money. Hope.” at Center City Church. We cannot become fully devoted followers of Christ without becoming a faithful steward of the resources God has given us. This includes every aspect of our lives, not just finances. But finances are a huge indicator of our trust in God. 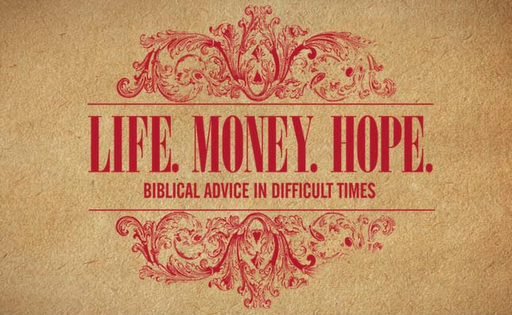 Excited to bring the truth this weekend – and some practical tips on managing money according to biblical principles!